Homemade Vanilla Extract ~ The Result! 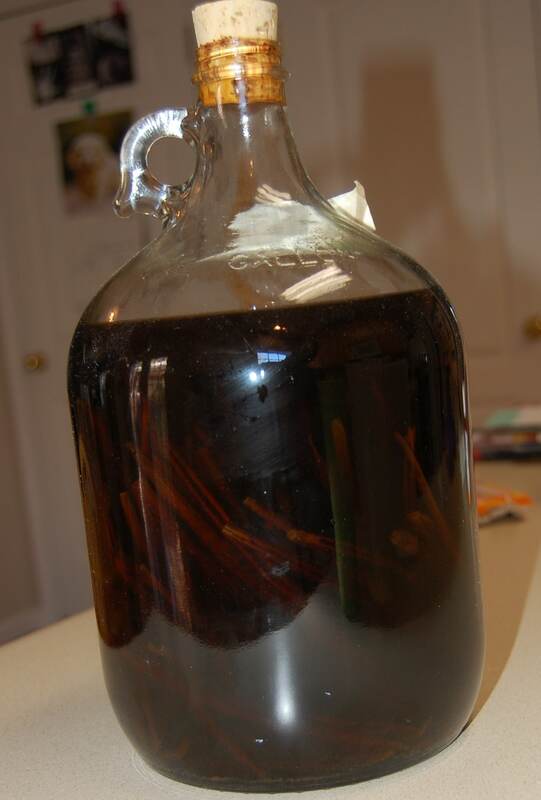 Remember waaaaaaay back in the spring when I posted about my project to make homemade vanilla extract? Well, the project is complete and we have SUCCESS! I was able to make the most delicious pure vanilla extract I have ever tasted. 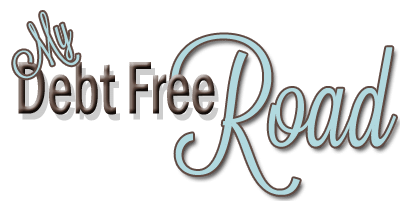 Honestly, I did not know there was a difference between the real thing and “store bought.” My baked goods taste so different, in a great way. Look at all this vanilla-y goodness! I strained the vanilla a few times through a sieve and cheesecloth and then put the extract in 4oz amber bottles. 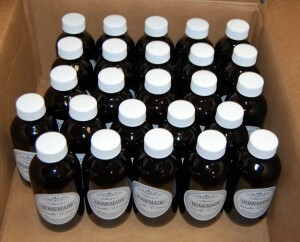 I was able to get 25 bottles of pure vanilla extract! The benefits of homemade vanilla is that it is double-strength so I only need half the amount any recipe requires! Plus, it improves with age and has no additives. It is just Premium Bourbon Madagascar Vanilla Beans and vodka. Nothing else. I’m already planning to give a few away as gifts, but I have 10 extra in case anyone out there is interested in purchasing some for their holiday baking. I have a widget on the left and on this page, but if you want to read the description you can find the Vanilla Here. Hope you all have a Happy Thanksgiving! !